May. 22, 2018 | LITTLE ROCK — Amy Jo Jenkins, M.S., C.C.R.P., executive director of the University of Arkansas for Medical Sciences (UAMS) Translational Research Institute, has been named president-elect of the Society of Clinical Research Associates (SOCRA) Board of Directors. SOCRA, a nonprofit, charitable and educational membership organization, provides an internationally recognized certification program for clinical research professionals (CCRP®). Jenkins founded the Arkansas SOCRA chapter in 2011. It has been recognized a record six consecutive years by the international association for providing the most continuing education hours of any of its 63 chapters. 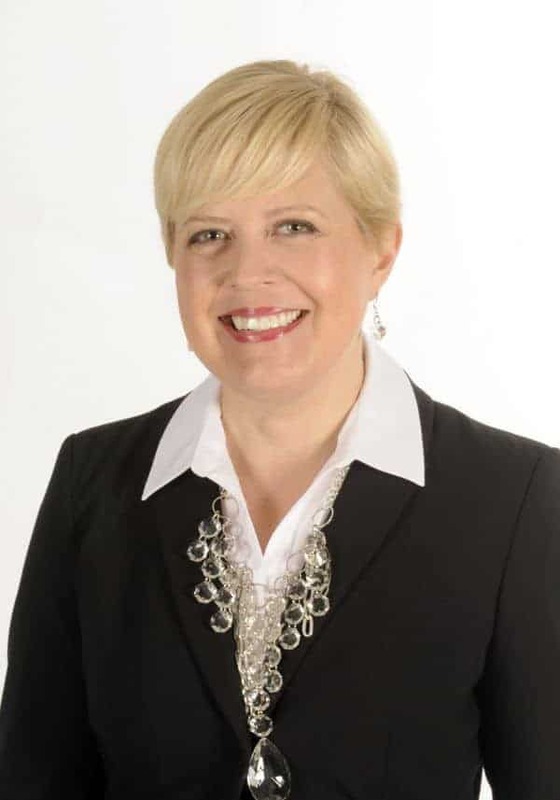 She was elected to the SOCRA Board of Directors in 2016 and will become president in 2019. Clinical research professionals certified by SOCRA work with volunteer participants in studies at UAMS’ main campus in Little Rock and clinics across the state, including its eight regional campuses, Arkansas Children’s Research Institute, and the Central Arkansas Veterans Healthcare System.